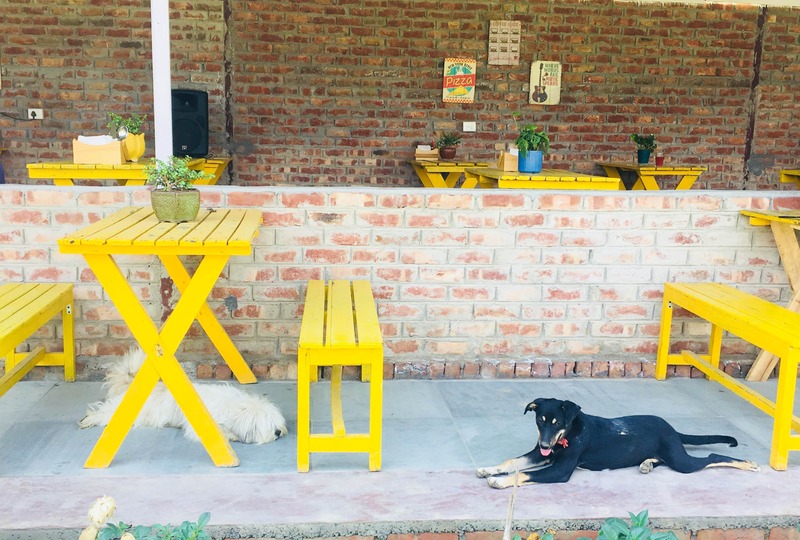 Kai Chi cafe is a pet-friendly place in Faridabad. I loved this place for the ambience, vibes and its food. The cafe serves amazing North-Indian, Tibetan, Ladakhi and Nepalese cuisine. I personally loved their momos. The cafe is spread over an acre full of greenery and open space which your furry friend will love. You can chill in the indoors of the cafe that is air-conditioned or on the pretty yellow benches kept outside. And guess what, the cafe lets you bring your own booze too, and in case you forget to get it, you can buy it from the wine shop next door. The place is lovely and I would not want to change anything about it.